I will write about it in greater detail soon. I will also add tons of new images. 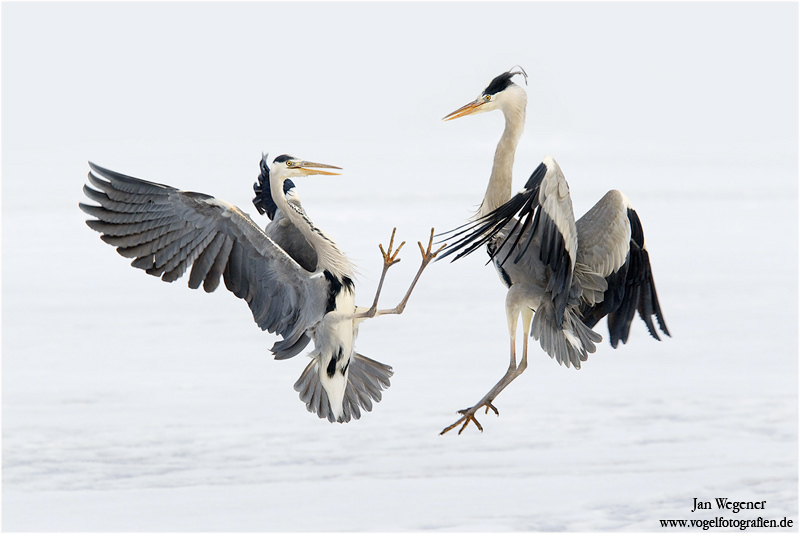 Here are two herons from yesterday. The Mark IV performs just outstanding. Best camera i’ve ever used! 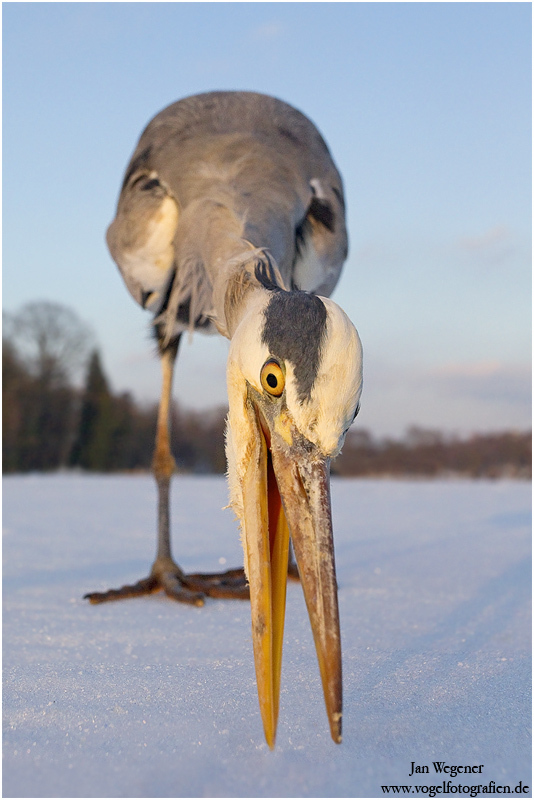 This is simply one of the greatest and most original image of a heron i have seen! Congrats!